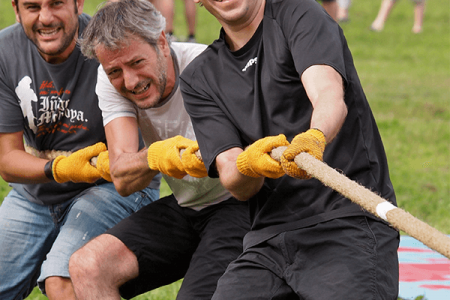 We can plan and run your very own Highland Games at our venues in Edinburgh and Perth. As one of our best-selling activities we can over you a Highland Games on a much larger scale including; Tossing the caber, Haggis Hurling, Hammer Throwing, Farmer’s Dash and many more! We can also add on Piping and Dancing, Falconry and even Whisky Tasting to end your world-class Highland Games event in Scotland. Get the full Scottish experience at our beautiful countryside locations. Add on a few of your other favourite country pursuits like Archery, Air Rifles or Clay Pigeon Shooting. 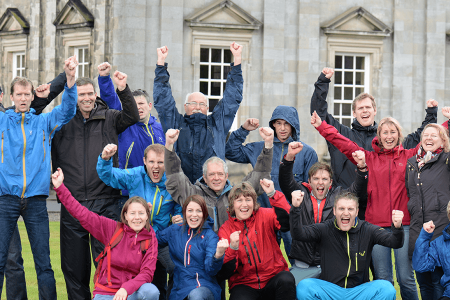 The games are a perfect activity for your Team Away Day incorporating something for everyone in the group. Our Highland Games are competitive, interactive, high-energy but most importantly great fun!